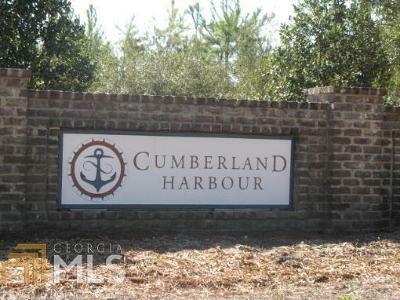 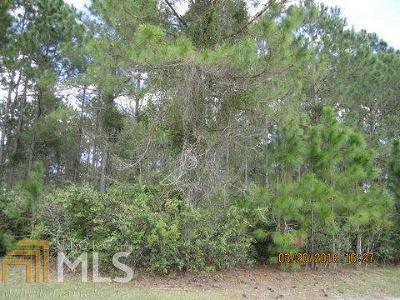 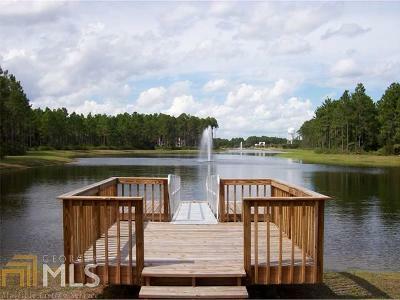 Very desirable exclusive gated marina community: Beautiful building lot. 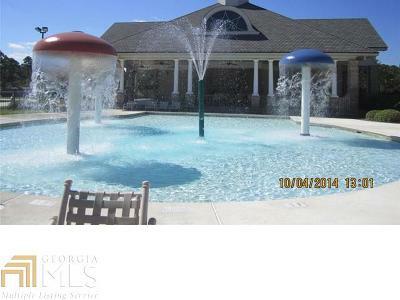 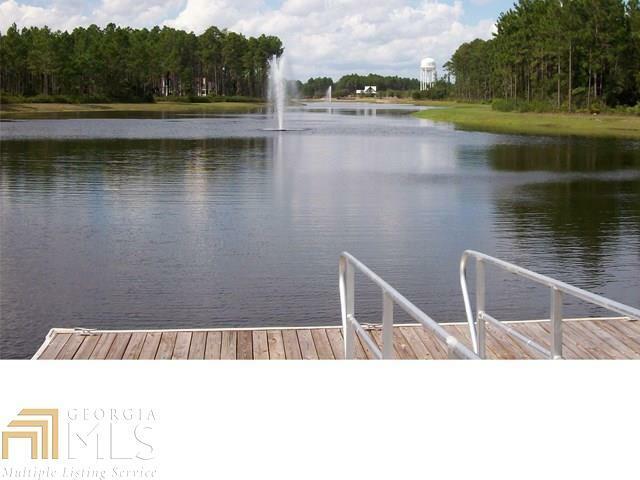 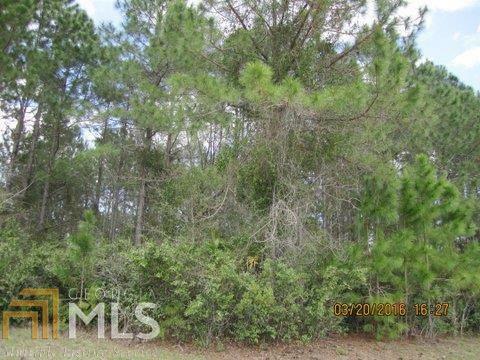 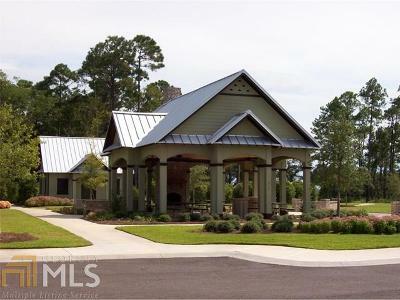 Subdivision amenities including pool, tennis, marina, parks, and fitness centers. 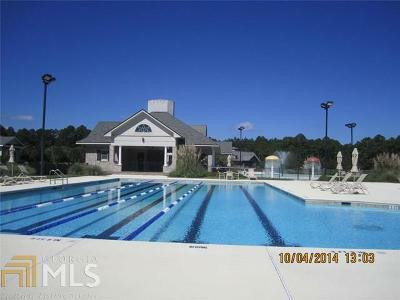 Walking distance to local shopping and eateries, short drive to Jacksonville airport and shopping.